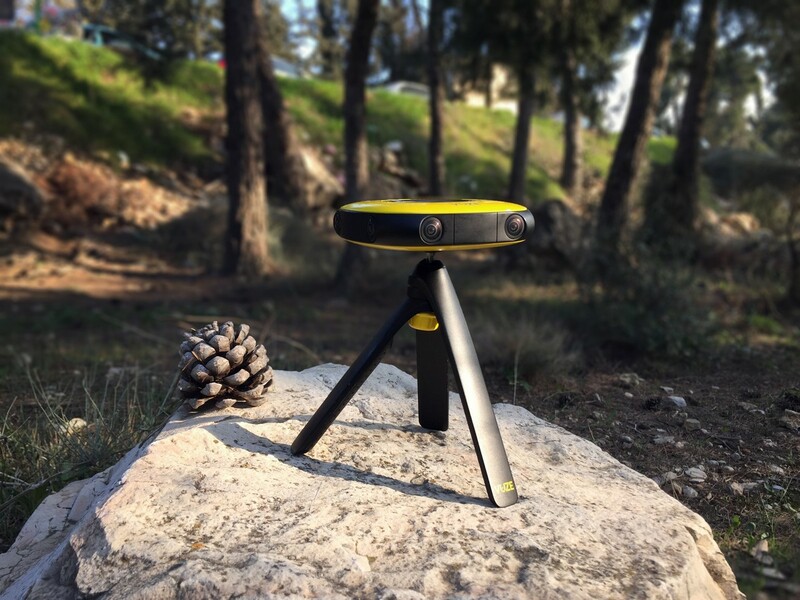 Human Eye Technologies, a leader in Photographic 3D, animated and lenticular graphics arts has unveiled the world’s first consumer, portable 360 degrees 3D VR camera, i.e., VUZE with a dedicated software studio. It will be creating and demonstrating 360 Degree 3D VR throughout Consumer Electronic Show 2016 at booth # 82712. It has revolutionized and simplified every aspect of capturing, sharing and enjoying 3D immersive pictures and videos to make it a truly universal consumer experience. It is the only company to provide a full “everything-you-need” VR Kit to customers. 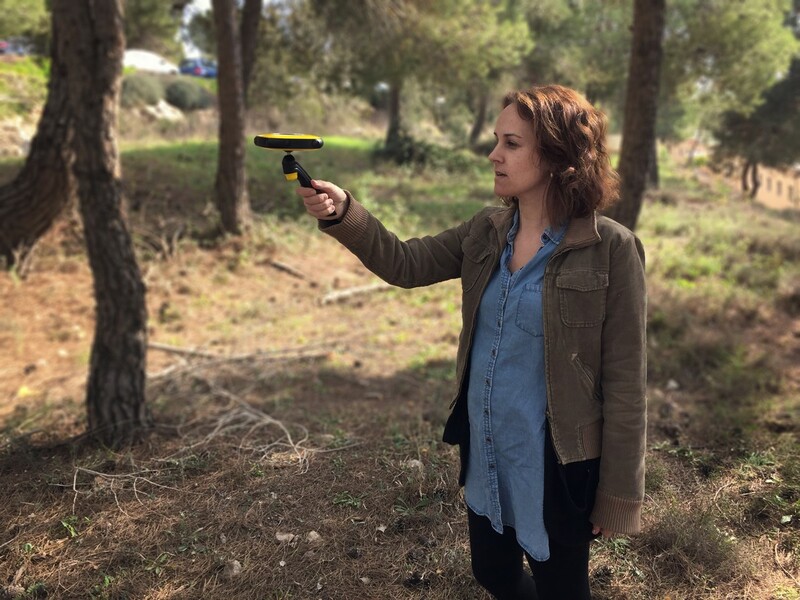 The VUZE camera comes with and Advanced 3D and 2D capture technology using 8 Full HD cameras with an east-to-use ‘point and shoot’ form factor. The device comes with a stylish design with highly portable light weight camera and will be available in vibrant colors and comes with an amazing selfie stick and tripod. It will be coming a battery capacity that can record upto one hour of video along with a micro SD card on it. This product is built on its own innovative technology and will be controlled by its respective iOS and Android App. The device packs 8 Full HDF camera’s inside that simultaneously capture images, videos, and sound to facilitate full stereophonic and 360 degrees 3D sphere content. Each camera on the device uses a ultra-wide and vertical angle lenses to capture 120 degree horizontal and 180-degree vertical images generating the 4K VR content. Using the app on your device, you can preview the content as well as you can also delete the content. It also helps in capturing the 2D and 3D 360-degree spherical images and videos and helps in better switching among them. Once the video is captured using the camera, it can be copied to your system or PC and can be edited using the VUZE STUDIO for making the movie easier regarding editing. It is one of the most sophisticated processing, editing and sharing suites available over a decade.Though you are a beginner or an expert, it makes you easy to quickly create and share high-resolution videos. This tool comes with and Adaptive Blending Techno with real-time processing and seamless stitching. In addition to the Adaptive Blending, the VUZE comes with the following mentioned features. a variety of editing options, i.e., insertion of objects, images and texts,embedding logos in the nadir(bottom), changing the field of view of 360 x 180 degrees scene and adding 3D text and objects. The VUZE cameras would be available to the users by August 2016 and will be priced under $1000. As mentioned above it will be bundled with its own purposely engineered versatile selfie stick, tripod, VR head-mounted goggles and access to the VUZE Studio software suite. The other products that are launched in the Consumer Electronic Show 2016 are LG 18′ Foldable Display and Alcatel CareTime SmartWatch and Withings Thermo.